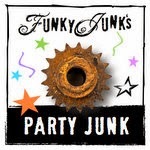 Kammy's Korner: Gimme Jute and Hot Glue! Gimme Jute and Hot Glue! 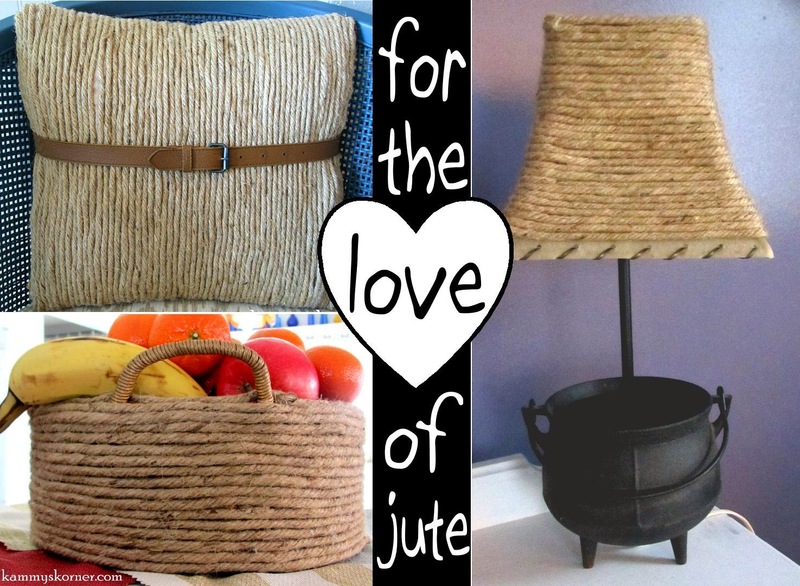 I love jute. Growing up, we called it twine. Or rope. Now that I'm a blogger, I guess I gotta be a cool cat and call it jute. One day I was in Saint Vincent De Paul and I see this humongo bag of extra thick jute. Exciting! I brought the whole bag home and have used tons of it with still no end in sight!! and even around a pillow! I love you and your jute!! I love the basket! Such a cute transformation! I used to hate those baskets and get rid of them. No more! They all look amazing! I love what can be created with rope, jute, twine...and that pillow is fantastic! Nice project! Love this post of yours. Adorable! And I would have never thought to put it on a plain ol basket! Creative, I like it!